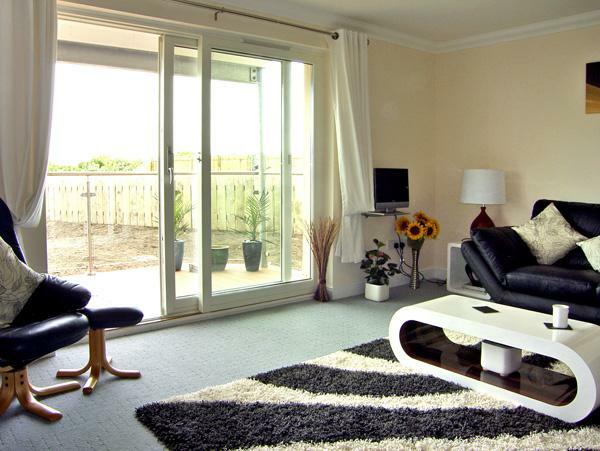 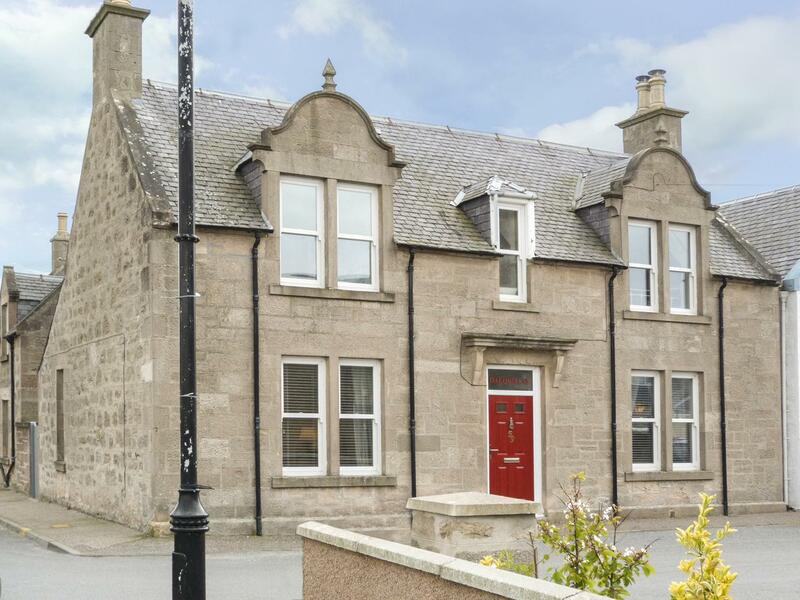 Coorie Doon in Nairn is situated by the coast in Highland, a home suitable for 5 individuals with 3 bedrooms. 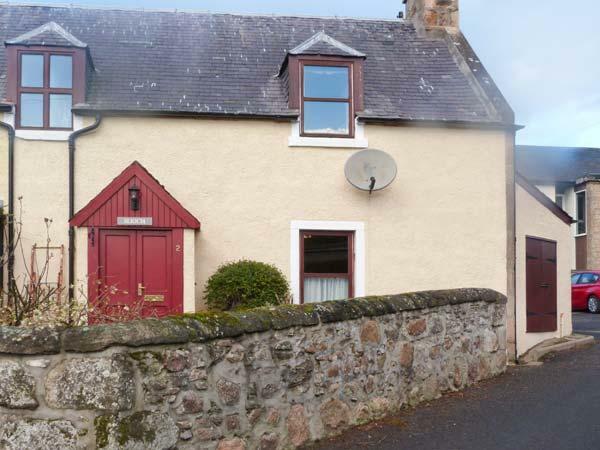 Great for a beach holiday, Coorie Doon is a holiday property by the seaside and Coorie Doon has internet access. 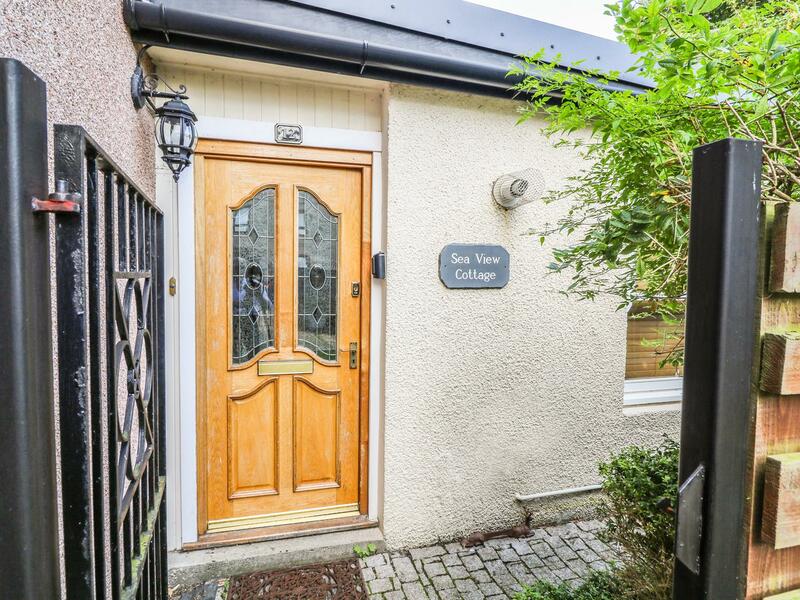 Cantie Cottage in Nairn is situated by the coast in Highland, a self catering holiday home, ideal for 8 individuals with 4 bedrooms. 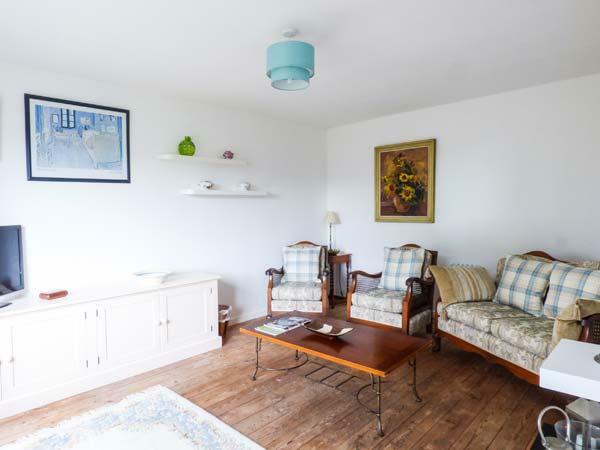 Excellent for a beach holiday, Cantie Cottage is a holiday home near the sea and Cantie Cottage comes with broadband access. 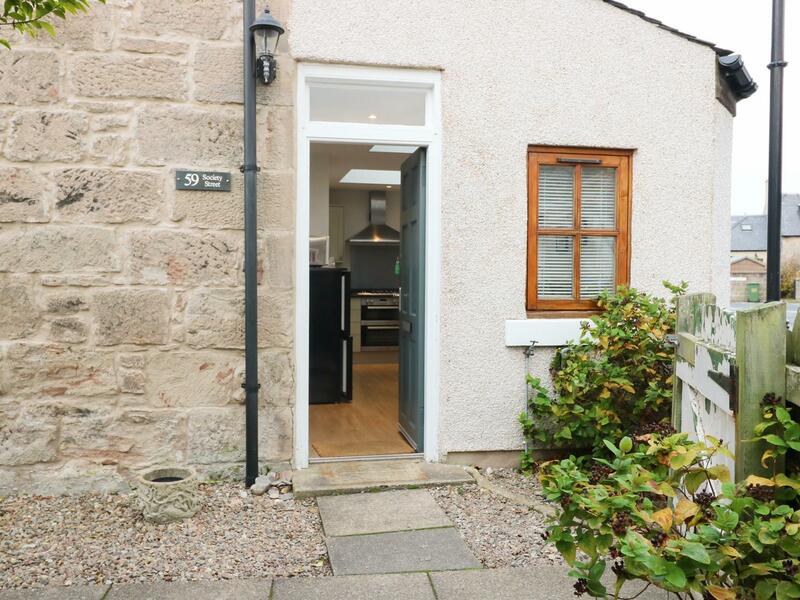 Seaview in Nairn is situated on the coast in Highland, a cottage that sleeps 4 guests with 2 bedrooms. 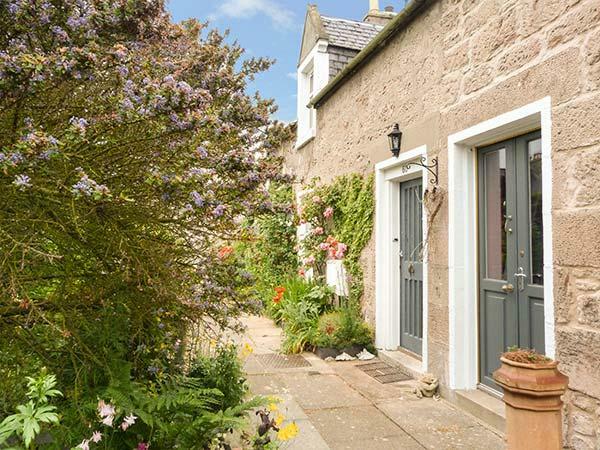 Superb for a beach based holiday, Seaview is a holiday cottage by the sea and Seaview provides broadband access. 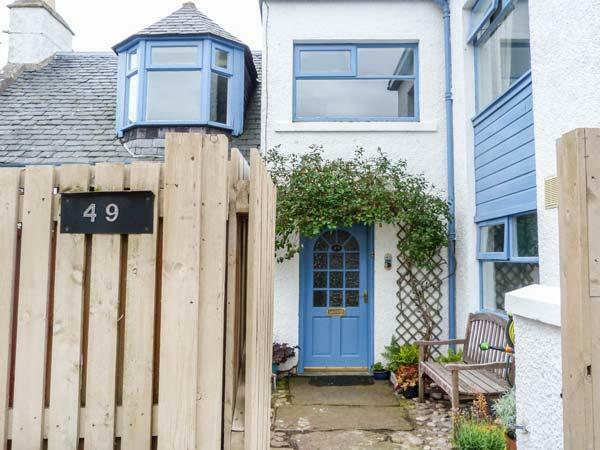 A cottage that is great for a relaxing holiday near the sea, 59 Society Street in Highland sleeps 4 persons and is a 2 bedroom self catering holiday home for beach holidays in Nairn and with location and facilities here. 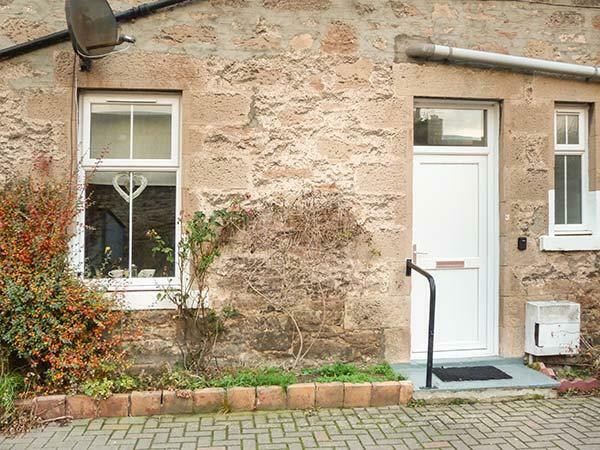 A holiday cottage that is good for taking a break close to the beach, Dalquillan in Highland caters for 6 persons and is a 2 bedroom home for a family beach holiday in Nairn and with contact information and facilities here. 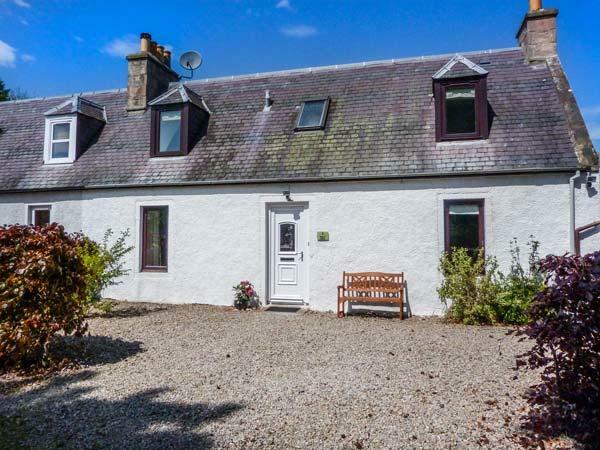 A comfortable holiday property in Nairn, Driftwood Cottage is suitable for two and set in the picturesque region of Highland. 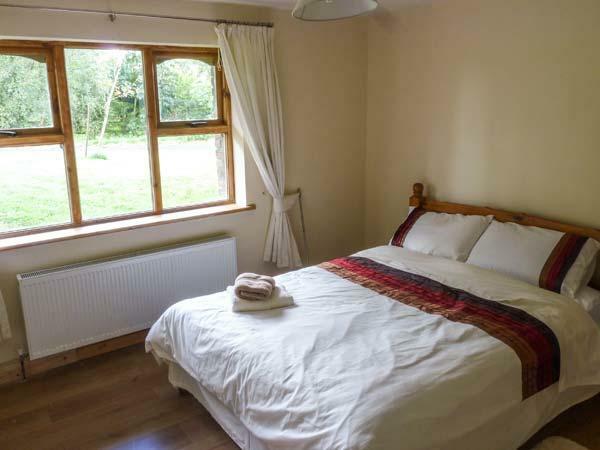 Positioned in Nairn, Boath Stables welcomes dogs and is a spacious self catering holiday home in Highlands and sleeps up to 12 persons.